Printed Pants. Ladies Drawstring Trousers. Custom Made. These ladies drawstring pants are available in a choice of two different fabrics, Crushed Velour or Velvet Fever Poly Satin, giving you options for all year round. Printed with your own designs or artwork, these wide legged printed pants come with a 0.98" elasticated waistband for added comfort. A perfect staple for any wardrobe, simply upload your designs and create a stylish, comfortable garment. These printed pants are custom made to order and printed with your designs or artwork. Available in a heat retaining, textured Crushed Velour, or a super-soft and very slinky Velvet Fever Poly Satin, you can find the perfect pair whatever the season. The front and back of each leg is customizable individually, so you can experiment with complementary or contrasting designs, or choose to use the same piece throughout. An elasticated waistband and wide leg ensure ultimate comfort and freedom of movement. Designed to be worn on the hips, with a drawstring detailing, these custom printed pants have Silk Sensation lined side seam pockets for added luxury. The rich texture of velvet combined with the smoothness of satin created this beautiful, slightly textured fabric. Prints with fine lines and details beautifully presented and deep, rich colors. Soft pile, and excellent heat retaining qualities. Luxurious feel similar to that of velvet. 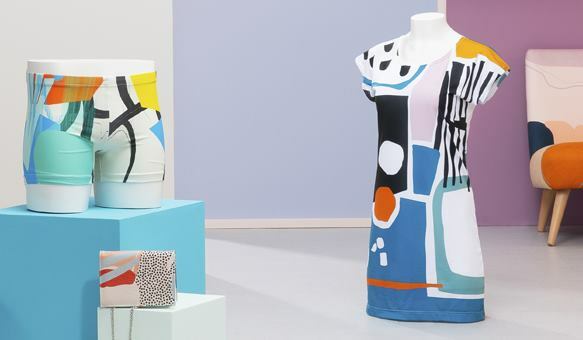 Prints with deep colors, perfect for bold and vibrant prints. Shimmery ripple and shine to the face. 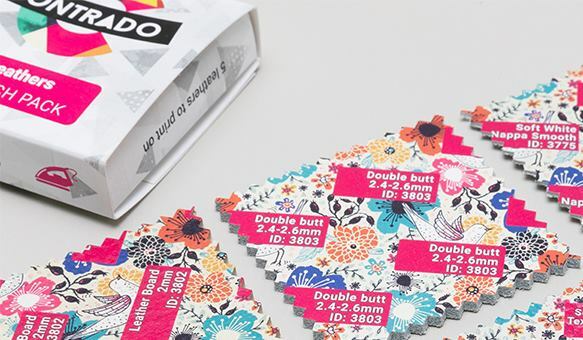 Using our online design tool you can create your own custom labels for your printed garment. Each of the fabric labels is custom made at the time we make your garment, you can personalize with a message, or even your customer's name. 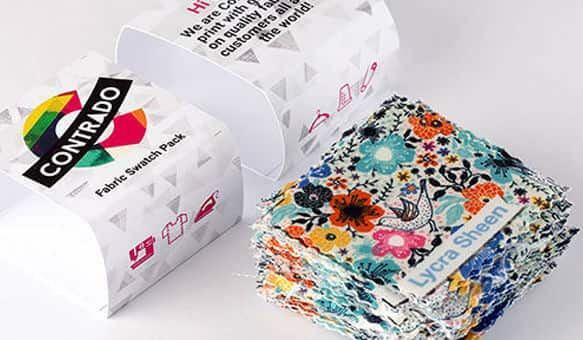 Personalized labels can really help build your brand - perfect if you intend to sell your garment - as well as helping you to become recognizable. These ladies drawstring pants make for great spring or summer wear. Pair with a figure-hugging t-shirt or vest top, and espadrille sandals for a cool and stylish look. In Crushed Velour these printed pants are perfect for retaining heat making them great for autumnal outfits. Pair with espadrille wedges and a hoodie or bomber jacket for a trendy outfit idea. Can I tighten the drawstring? The drawstring is a detailing piece, so it does not go all the way around the elasticated waistband. 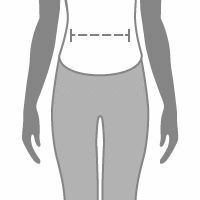 It does go across the front couple of centimeters and can be used for fine adjustments, but it is not intended to greatly alter the size of the garment. What areas of my personalized pants can be printed? You can create your custom design on both the front and back of the custom pants, and you can also print the left and right side differently if you would like - giving your four customizable areas (five if you opt for the label as well). To an extent, yes. The drawstring will come in either black or white, and that is selected when you choose the top stitch thread color within the design interface. 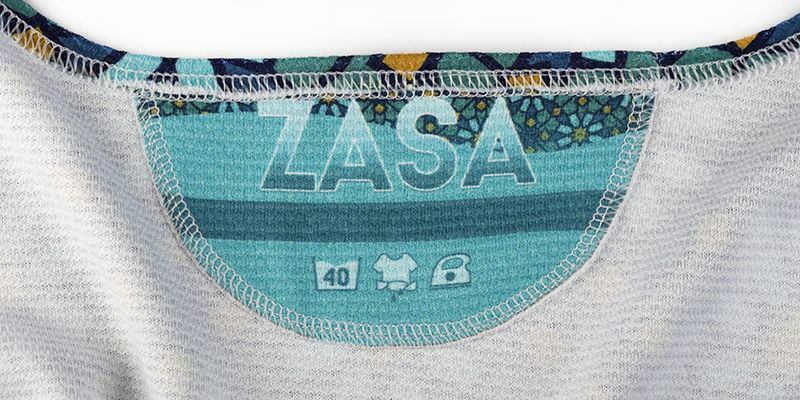 You can see the color of the drawstring changed on the preview as you select different options, so you can take a look at how your finished garment will appear. Explore Claudia Printed Pants designs in our curated marketplace, created by independent artists and designers.